Color Me Happy with the Dragonlings! 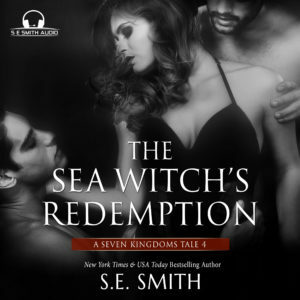 Over 80 pages of mischievous fun and activities that only S.E. 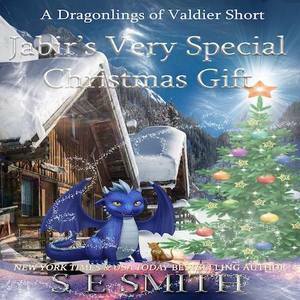 Smith’s Dragonlings of Valdier can bring. Go on adventures with the Dragonlings and their Besties and let your imagination soar! 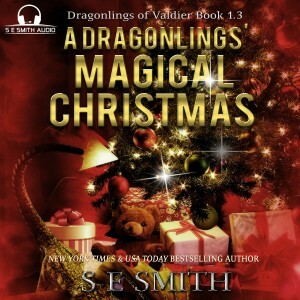 Enjoy two original Dragonling stories: The Breakfast Run, and A Dragonling’s Day at the Beach. 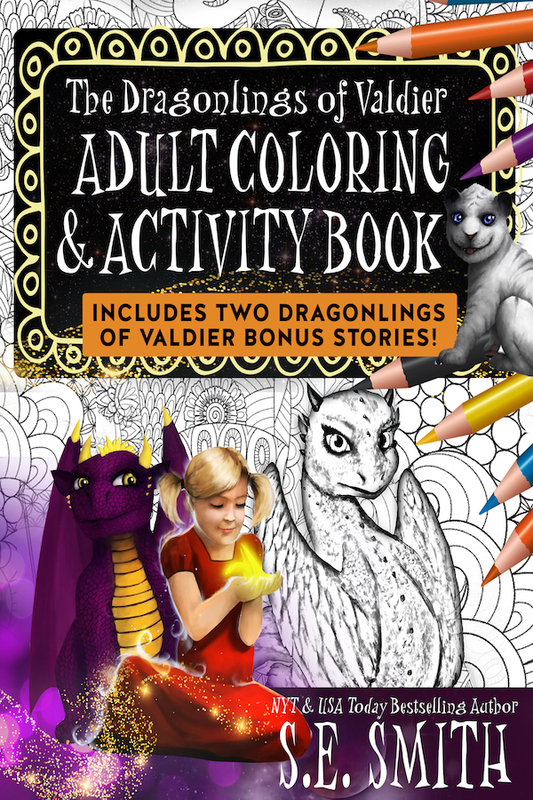 Original artwork, mischievous Dragonlings and their Besties, and fun coloring and activities will bring you hours of fun. Enjoy hours of fun coloring, reading, playing games, completing word searches, mazes, and more! 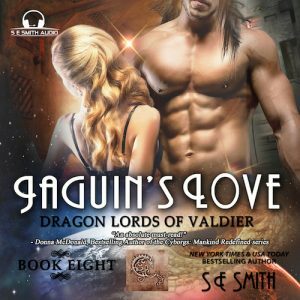 Beautiful original artwork based on my New York Times/USA TODAY Bestselling series, The Dragon Lords of Valdier. Caution: Mature humor and adult content in A Dragonling’s Day at the Beach. The Dragonlings of Valdier have finally come alive in a collectible edition of 4” Plush ornaments that are perfect for the holiday, as a gift, or clip them to your favorite tote! These beautiful and unique handmade characters come with embroidered eyes so no buttons to worry about. Made from imported materials based on the delightful characters from the Worlds of S.E. Smith. Not available anywhere else! You are all signed up and your free book is winging its way to your inbox right now. 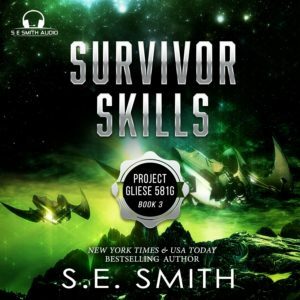 While you are waiting, why not take advantage of my special offer and start building your science fiction action collection. 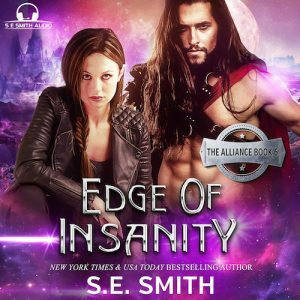 For a limited time, get 40% off when you buy The Alliance boxset, the first three novels in the New York Times and USA Today Bestselling series. The Alliance. Click on your store below to snap up on this offer. A human woman's life changes forever when an alien crashes on her mountain and saves her from from certain death. Don't worry, we won’t spam you.